Dermo Pharma Thermoactive Hair Mask 250ml. Are your dreaming about, easy to model, comb, smooth and shiny hair all the way to the ends? Bet on proven care technology and effect after visiting the best stylist. 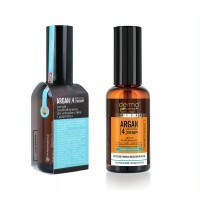 Take advantage of the revolutionary four-step therapy of Argan 4 Therapy™. You hold the mask in your hand, which is the third important stage of the hair improvement program. 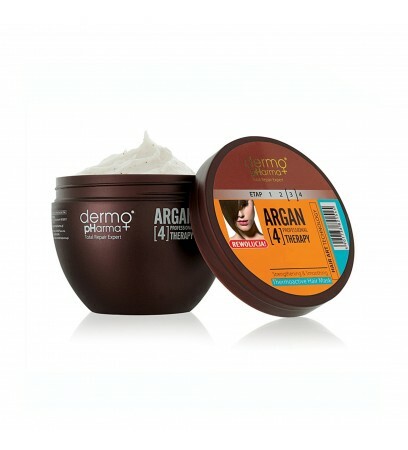 The Dermo Pharma laboratory chose Argan called liquid gold as a leading ingredient in the hair care line due to the mega concentration of vitamin E, antioxidants and unsaturated omega-6, omega-9 fatty acids. Onions - nourishes and strengthens. Stalks - deeply and intensely regenerates. Structures - relaxes and reconstructs. 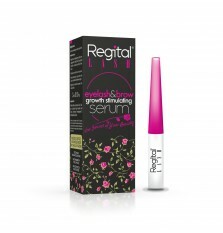 Ends - rebuilds, strengthens immunity, and gives gloss effect. 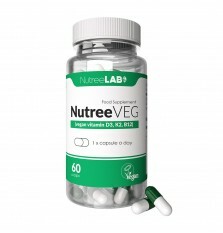 Regeneration supplementing defects in the structure of the hair and stopping the erosion of scales. How to use: massage a small amount in your hair, spread with a properly chosen comb. Cover with a towel and hold for 30 minutes or before applying the towel, put a foil cap on your head and gently warm with a hairdryer. The THERMactive™ complex, thanks to the heat waves, activates the regenerating ingredients contained in the mask, which penetrate deeply into the hair structure. Rinse the mask thoroughly with lukewarm water. Ingredients: Aqua, Argan Oil Peg-8 Esters, Keratin Protein, Peg-8 Distearate, Aloe Barbadensis Gel (Aloe Barbadensis Extract), Parafinium Liquidum (Mineral Oil, Steareth-21, Cyclomethicone, Dimethylamine, Stearamidopropyl, Althea Officinalis Root, Nasturtium Officinale Extract, Behentrimonium Methosulfate, Trisodium Edta, Glycerol, Polyquaternium-10, Polyquaternium-22, Polyquaternium-32, Propylene Glycol, Dimethicone, Glycol Stearate, Cetyl Alcohol, Glyceryl Stearate, Dimethicone, Keratin Amino Acids, Hedera Helix Extract, Rosmary Seed Extract, Behenoxy Dimethicone, Peg-10 Propylene Glycol, Laureth-20, Citric Acid, Collagen, Fragrance, Dmdm Hydantoin, Iodopropynyl Butylcarbamate.